Up Front, one of our most popular events of the season. Performed in Studio 1 at the Baby Grand, Up Front gives audiences the chance to experience the dancing in an intimate setting. 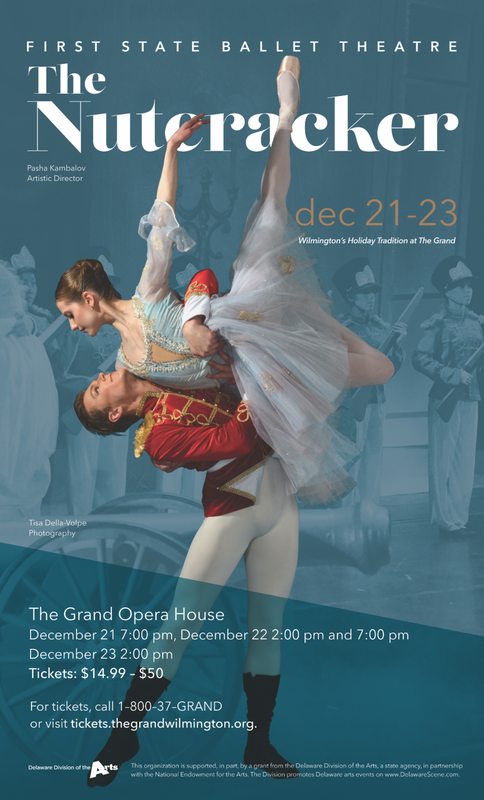 The program includes highlights from the classical repertoire and new contemporary work. Join FSBT dancers after the performance for a reception in our studios! Coppélia, a comedic ballet, is the story of a clever young girl named Swanhilda, her fiancé Franz, the beautiful mechanical doll Coppélia, and an eccentric toymaker, Dr. Coppelius, who dreams of making a doll come to life. As a subscriber you receive ticket exchange privileges, cumulative discounts on subsequent performances, dining discounts, free parking, lost ticket insurance with only a one time service fee!